You are browsing the archive for guestauthor. How can time-pressured academics design effective blended and online courses aligned to the Connected Curriculum? Dr Clive Young and Nataša Perović describe ABC curriculum design: a quick way to (re)design programmes and modules through a hands-on workshop where academic teams discuss and create storyboards of students’ activities. ABC (Arena, Blended, Connected) curriculum design, created by UCL Digital Education, is an effective and engaging hands-on 90-minute workshop where academic teams work together to create a visual ‘storyboard’ outlining the type and sequence of learning activities (both online and offline) required to meet the course’s learning outcomes. ABC is an openly-licensed tool that was initially created for new programmes and modules or for those changing to a more online or blended format. However it has also proved remarkably effective simply to review current programmes. So far, over 60 modules have been re(designed) using the ABC method at UCL and in addition, the ABC materials have been used successfully in two other UK universities. The ABC builds on Viewpoints, a well-received 2012 JISC project that used a card-based method for curriculum design. The UCL ABC method cards integrate the powerful concept of learning types derived from the Conversational Framework model of Professor Diana Laurillard (UCL Institute of Education). On one side of a card, a learning type is defined: such as acquisition, investigation, collaboration, discussion, practice and production). This is the principle. And on the other side conventional and digital learning activities (the practice) are detailed. As the workshop progresses these are sequenced into a large storyboard sheet representing the student journey. Working together, module teams are first asked to write a “tweet-sized” description (140 character of fewer) of the module or programme, outlining the main outcome or unique selling point. This provides a sharp focus for the design and usually generates much lively debate. 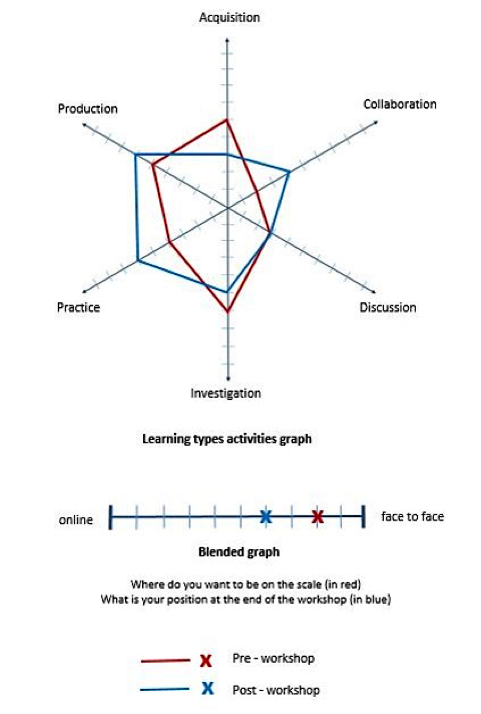 The participants also draw the shape of their course (as they envisage it at this time) on the learning types graph. They also consider the type of online and conventional learning mix. The next step is to complete a draft storyboard of the module by sequencing and stacking six ‘learning types’ cards. 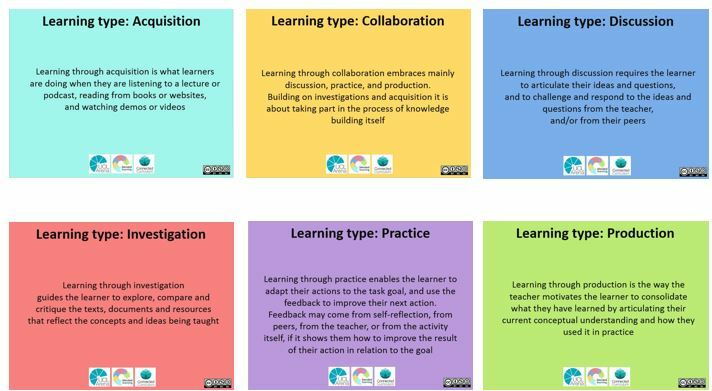 This step encourages teams to deliberate the ways different learning types can be mixed together in variety of ways to reach the module’s learning outcomes. Up to this point they are only looking at an overview of learning types. Once they have made a layout of the module (programme), they turn the cards over and look at the activities that are printed on the backside of the cards. They then select conventional and digital activities they want to use in their programme, by ticking them and by adding their own activities to the cards. Once learning activities are chosen, the opportunities for formative and summative assessment of these activities are identified and marked by gold and silver stars. The final step is to review changes made and share with other module teams. When the workshop is organised at a programme level this cross-module sharing using a common descriptive framework is remarkably powerful and can facilitate discussion of the integrative elements of the Connected Curriculum. 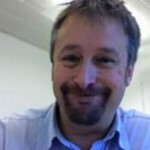 Clive Young : Clive work at UCL and has worked as a learning technology consultant in several universities. He has led several UK and international projects on the pedagogic design of video and was an e-learning project evaluator for the European Commission. Clive is also an associate lecturer at the Open University tutoring on their MA in Online and Distance Education. Nataša Perović: Nataša has been working on e-learning development in medical, nursing and allied health sciences in higher education since 2006. 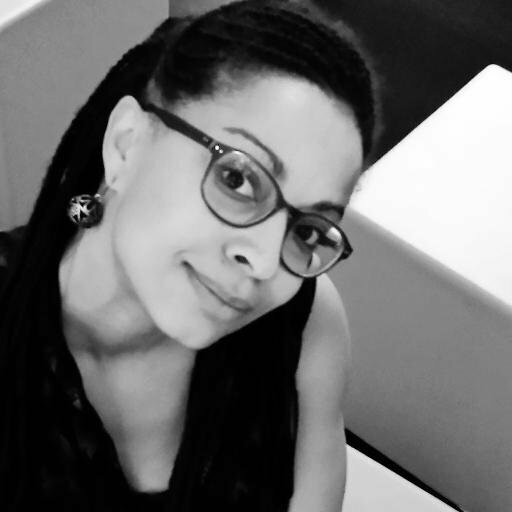 Particular interests: blended learning, open educational resources, online videos in medical education, digital literacies and instructional design. 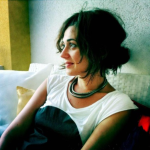 Nataša has a background in science, web development and teaching and works at UCL with the School of Life and Medical Sciences Faculties (Brain Sciences, Life Sciences, Medical Sciences an Population Health Sciences). Edu-AREA (http://www.edu-area.com) is an open educational resources platform to support teaching innovation developed at the University of Vigo in Spain. Its main goal is to promote teachers as innovators, developing their own lesson plans and contributing to the adoption of open movement in education. 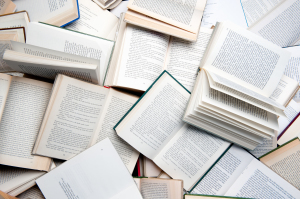 Edu-AREA distinguishes among several types of open educational resources: Documents, Applications, Devices, Sites, Guests, Activities and Lesson Plans. The platform supports the creation of activities and lesson plans, where OER can be developed including links to externally hosted support OER. In addition, any Documents, Applications, Devices, Sites and Guests virtual cards can be attached to indicate that such resources will be used during the activities as reusable building blocks; meanwhile the Lesson Plans may involve several Activities in a certain order. Teachers then can search for all these resources, register or create new ones, and classify them in virtual boards according with their own criteria. Following the principles of the open movement, teachers are supported on the “5 R’s”: Retain, Reuse, Revise, Remix and Redistribute. Teachers can perform these actions in a straightforward way, without worrying about attribution or licencing issues because the platform takes care of everything. The license compatibility is checked taking into account the conditions for adaptation and combination. Another feature is that virtual cards contain the number of times resources have been retained, reused, revised, revised and redistributed. We plan to use this data as a source for quality indicators. Beyond these functionalities and features we are working towards new ideas to engage with teachers: lesson plans as living entities, rapid prototyping and easy management while teaching. Therefore, teachers are supported on telling such stories by recording observations about what happens as pictures, videos, comments and any kind of document. In some way, this functionality is aligned to the ideas of action research. As a result, the platform is becoming a kind of learning environment where learners can get access to the lesson plan and follow it. In addition, an Android App (available in Google Play) has been developed to enable teachers and learners to get access to Edu-AREA functionalities from tablets, even in cases where Internet connection is not available. Using this app, teachers and learners can get access to the activity descriptions, view the resources attached, search for sites in a map, submit assignments and even to record observations for the lesson plan story. Lesson Plans in Edu-AREA. 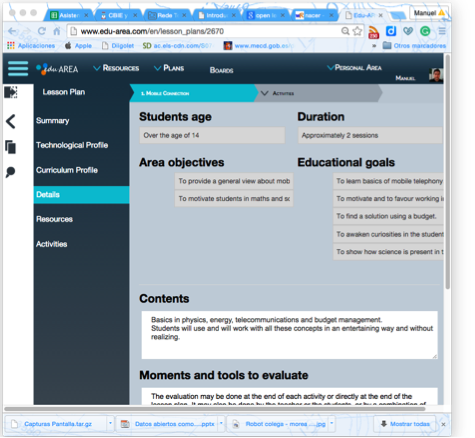 Left: view of a lesson plan in the platform. Right: main components of a lesson plan. For us, it is important to try ideas as soon as possible and to get feedback from others. In our case we have noticed that usually teachers are afraid of creating and sharing their lesson plans. Therefore, we invite teachers not to create lesson plans to be shared publicly, but to be used in their classrooms privately. Moreover, they do not need to create the lesson plan completely before starting, but they can begin with some initial part and work on it during development. Eventually, when the teacher finishes the educational task and is happy with the result, she can publish the lesson plan in a public way. Manuel Caeiro-Rodríguez received the M.Sc. degree in Telecommunication Engineering in 1999, and the Ph.D. degree in Telematics (European mention) in 2007; both at the University of Vigo, Spain. He has been assistant professor during the period 2002-2008 at the ETSI de Telecomunicaciones (Higher Technical School of Telecommunications Engineering) in the University of Vigo, Spain. 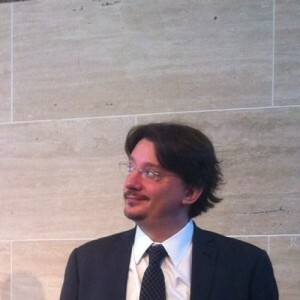 He is currently an associate professor at the Department of Telematic Engineering at the same university. Manuel has participated in several R&D projects in the areas of e-learning, middleware and Web engineering, and has published more than one hundred papers in international refereed journals and conference proceedings. His research interests include autonomous agents and multi-agent systems, distributed optimization and telematic services. He has been a visiting researcher at the University of Coimbra (Portugal), IRISA in Rennes (France) and SZTAKI in Budapest (Hungary). 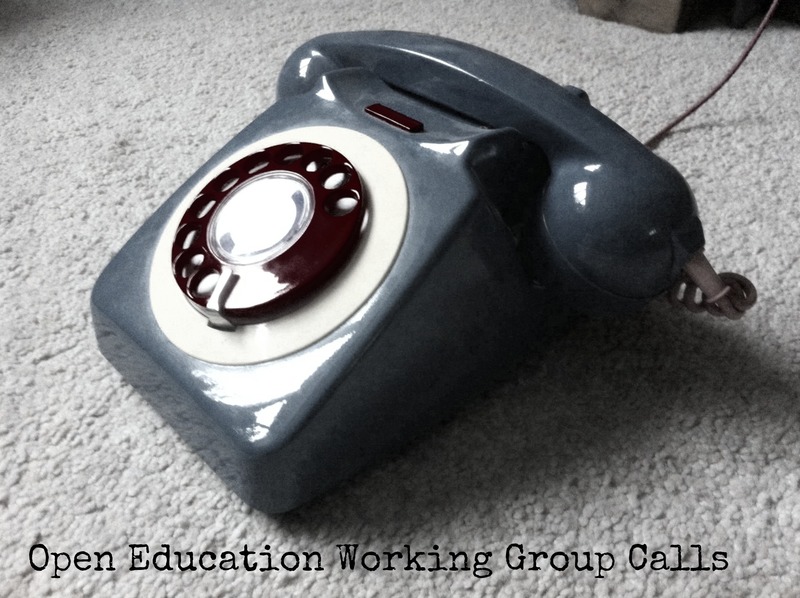 This post introduces the Open Educators Factory (OEF) project, a research effort aiming to explore how to transform university teachers from “agents of resistance” into “agents of change” for openness in education. 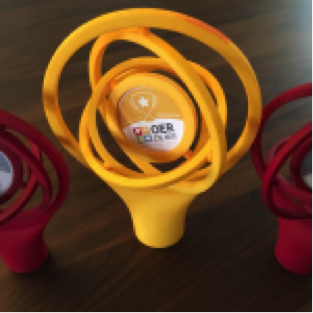 The project, led by Fabio Nascimbeni, is funded by the Universidad Internacional de la Rioja (UNIR) and is part of the work of the TELSOCK Research Team within UNIR Research. 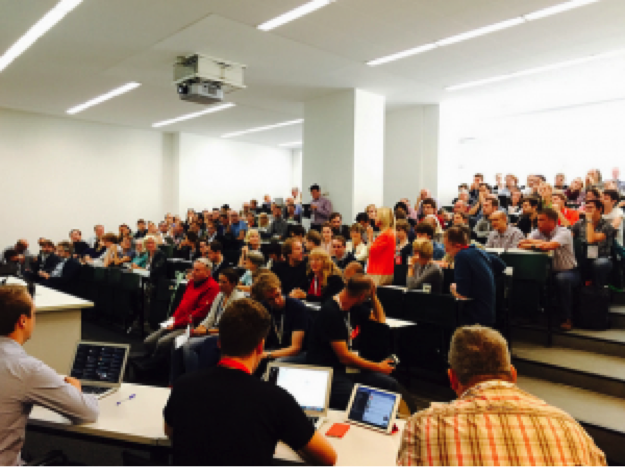 The starting assumption of the project is that true progress in terms of openness in higher education (as well as in other educational sectors) requires a major cultural change in the mindset of all stakeholders from public policy makers to institutional leaders, to teachers and researchers, to students and parents. As rightly stated by the recent report Foundations for OER Strategy Development it is fundamental to work on the OER Ecosystem in order to successfully develop sustainable strategies for openness in education. 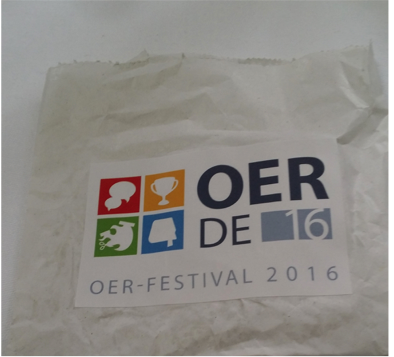 Within this ecosystem, the OEF project believes that the cornerstones for change to happen are educators. 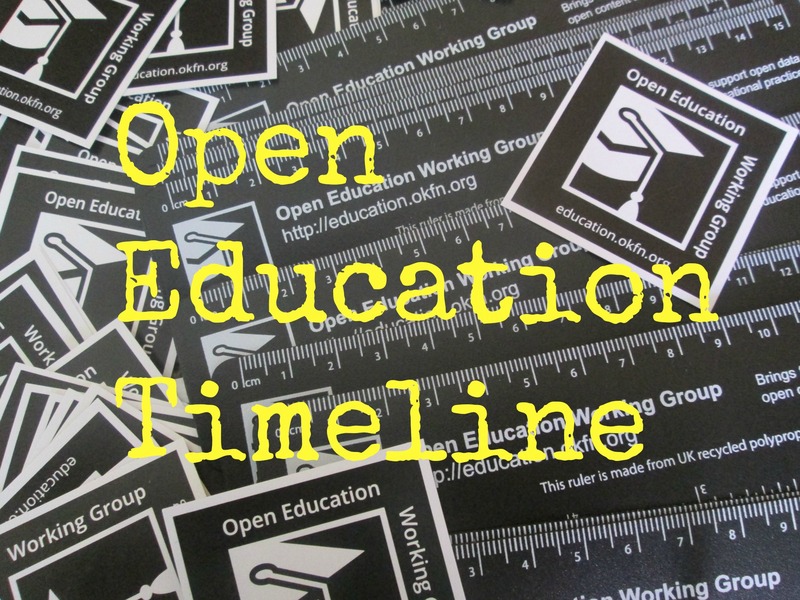 University educators (meant as professors, lecturers and tutors) represent in fact the biggest “resistance” to the Open Education revolution – mainly because they typically fear that their role might be undermined by open approaches and because they do not have a full understanding of the potential of Open Education – and at the same time they are the ones that could contribute the most to the adoption of Open Education practices from a genuine bottom up perspective. Following a phase of literature review and a number of interviews(1), the project has developed an original definition of Open Educator, aiming to help decision makers at different institutional and policy levels as well as the HE teaching population to have a clear “development target” towards which to work. 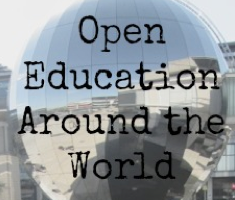 Interestingly, while definitions of OER and Open Education are abundant in scientific literature as well as in practice, a definition that encompasses openness within all dimensions of teachers’ activities does not seem to exist: literature seems in fact to be focusing mostly on the “objects” of Open Education, namely Open Educational Resources and more recently MOOCs, or on its “practices”, such as Open Educational Practices, Open Pedagogy, Open Design, Open Scholarship. 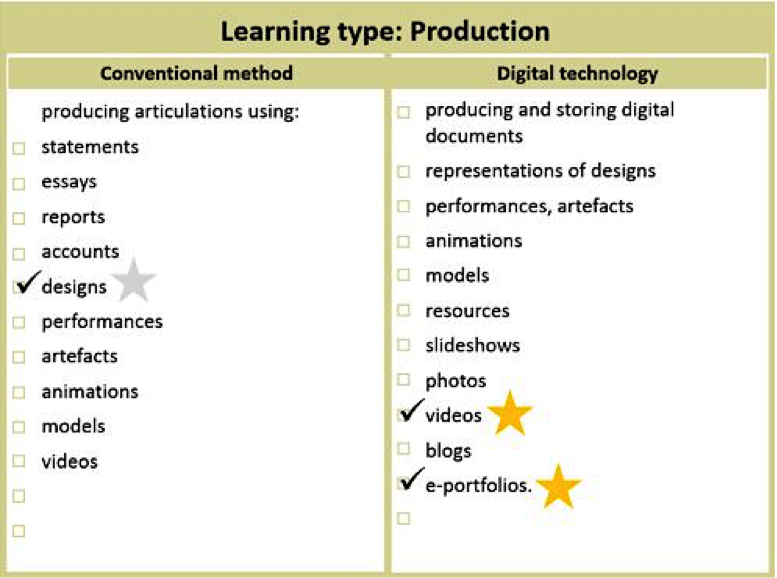 To fill this gap, we have worked out a definition which takes into account both the “objects” (teaching content and tools) and the practices (learning design, pedagogical and assessment approaches) of teachers’ activities. An Open Educator is a teacher/lecturer/tutor who choses to use open approaches, when possible and appropriate, with the aim to remove all unnecessary barriers to learning. She/he works through an open online identity and relies on online social networking to enrich and implement his/her work, understanding that collaboration bears a responsibility towards the work of others. Implements Open Learning Design, by openly sharing ideas and plans about her/his teaching activities with experts and with past and potential students, incorporating inputs and critics and transparently leaving a trace of the development process. Uses open educational content, by releasing his/her teaching resources through open licenses, by facilitating sharing of his/her resources through OER repositories and other means, and by adapting, assembling and using OERs produced by others in his/her teaching. Adopts open assessment practices such as peer assessment, open badges or e-portfolios. Starting from the four areas presented in the definition, we have developed a framework for teachers self-assessment and professional development, where the columns represent the four areas of activity of our Open Educator definition (learning design, content, teaching and assessment), and the rows indicate – with a necessary degree of generalisation – the different typologies of educators with respect to openness within each activity area. Starting from the bottom, for each column we have defined three levels of openness that an educator typically reaches once she/he goes through some transition phases that are transversal to all four components. 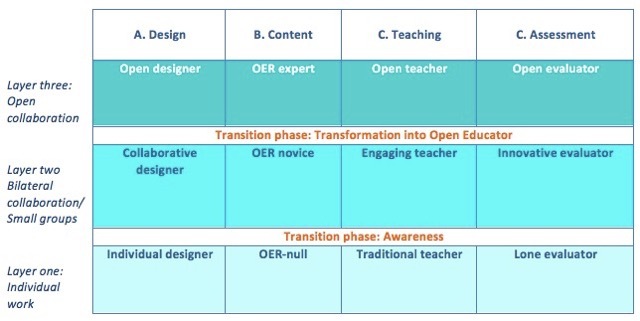 The first transition phase has to do with being aware of open approaches, and represents still today the main obstacle for the teaching populations to opt for openness, while the second transition phase deals with becoming “fluent” with openness: once gone though this transition, an educator is expected to adopt open approaches as default in her/his work. The definition and the framework are fully open for critics and suggestions: specifically until the end of February 2015 we are seeking contributions and comments to validate the work before starting with the pilot phase, when the framework will be tested in a number of universities. Please comment directly on the project wiki or by contacting fabio.nascimbeni@unir.net. (1): We would like to thank the experts who have contributed to the above work through interviews: Martin Weller, The Open University, UK; Wayne Mackintosh, OER-F, New Zealand; Rory McGreal, Athabasca University, Canada; Chrissi Nerantzi, Manchester Metropolitan University, UK; Antonio Texeira, Universidade Aberta de Portugal, Portugal; and Daniel Burgos, Universidad Internacional de la Rioja, Spain. 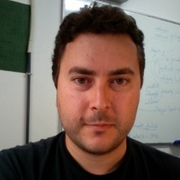 Fabio Nascimbeni works as assistant professor in the International University of La Rioja, and is a postdoctoral fellow at the University of Sao Paulo (USP), where he collaborates with the CEST – Centro de Estudos sobre Tecnologia e Sociedade. 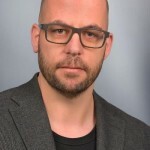 He is a member of the Executive Committee of the European Distance and eLearning Network (EDEN), of the Editorial Board of the EURODL Journal, as well as of a number of Scientific Committees in the field of learning innovation. He has been active in the field of innovation and ICT for learning since 1998, by designing and coordinating more than 40 research and innovation projects in Europe, Latin America and the Caribbean, and Asia. His main research interests are open education, learning innovation, e-learning, digital literacy, social and digital inclusion, social networking. Wikimedia Germany led on compiling this report, with funds provided by Germany’s Federal Ministry of Education and Research, thus showcasing an interesting cooperation. 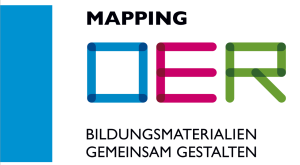 The report aims to analyse the reach and the role of OER at different educational levels (School, University, Hochschule (Other Tertiary Education Providers) and Vocational education) emphasising and addressing four key aspects: Quality assurance, Licensing and legal certainty, qualification models and business models. 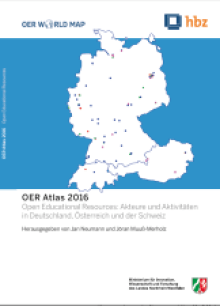 This report is one of the outcomes of the “Mapping OER” project, which allowed the exploration of the use and production of OER in Germany, considering that there has been a systematic growth in the development, creation and usage of OER in the last years in Germany. One of the interesting aspects of this report is that it highlights the positive potential impact of OER, on individual and collective learning approaches and activities, and relates its success in ensuring a more effective organisation of teaching by sharing the production of teaching and learning resources; however, the report also presents a series of challenges, concerns and questions regarding quality assurance, though intending to address these by proposing sustainable solutions. 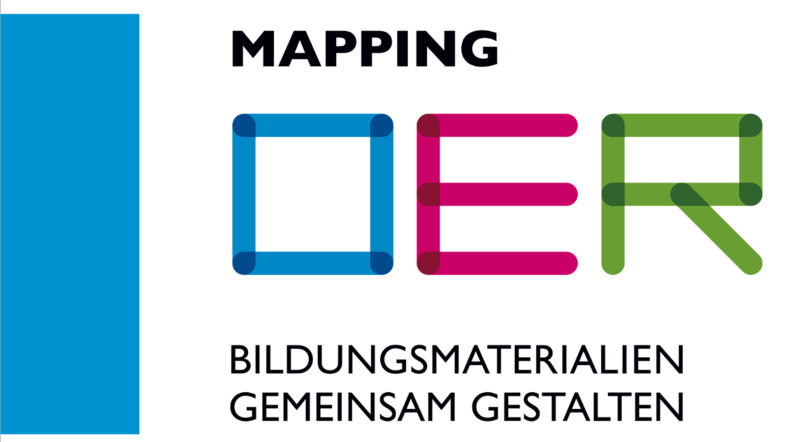 Also, this report reflects, within the German context, on issues regarding technical requirements for OER development and support, showcasing best practices and considering in its analysis more traditional education materials such as textbooks, thus describing and debating the current situation of OER in a comprehensive manner. We welcome comments from experts and practitioners in Germany.